Dodging the Bullet: GCC Sings Through Spring Break | The Gettysburgian. 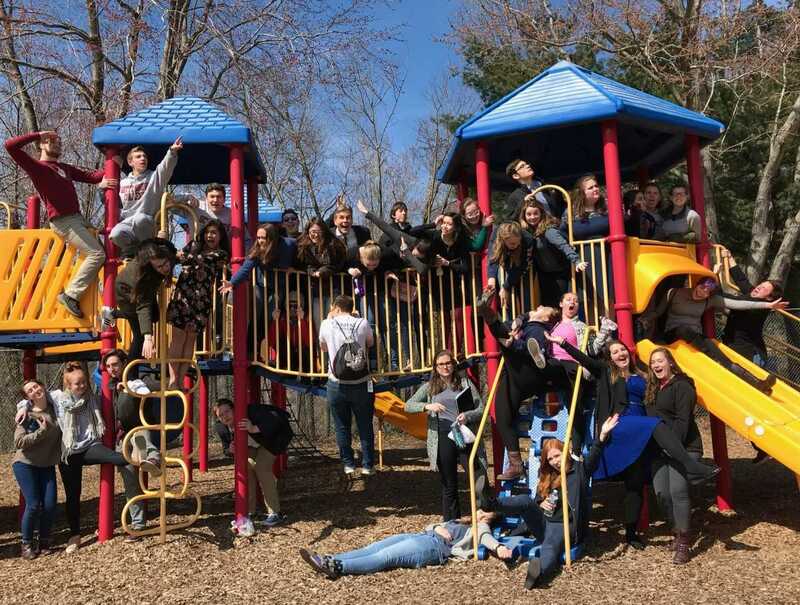 Sun-soaked and song-filled, the Gettysburg College Choir spring tour “Transitions” reached its finale on Saturday evening, March 17 in Hyattsville, MD. For the past eight days, we had traveled by bus through the South, each day offering the promise of a new city, new memories, and new music to be made. The tour had left the previous Saturday with twelve sopranos, twelve altos, five tenors, six basses, and one Dr. [Robert] Natter in tow. As one of the ten first-years on this trip, I never imagined the almost too-good-to-be-true experience that awaited me in the next week. Moreso than any other ensemble I’ve sung in, GCC blurs the line between work and play so that our concert repertoire feels less like required course material and more like a chance to create something amazing together. Tour was a time of transition as we all came to know each other more deeply and, for many of the first-years, a time to truly comprehend how lucky we were to be a part of such a special group. Bus rides were always filled with the sounds of unrestrained laughter, GCC “interviews” hosted by our social chairs, and those two, random people strumming ukuleles—one of whom was admittedly myself. The homestay families and churches that hosted us gave us a real sense of Southern hospitality, and I’ve never eaten more sweet cornbread, mac ‘n’ cheese, and pancakes in my life. Food fantasies aside, my personal favorite moments were those spent in the sun when we were given two free days to take in the city of Charleston, SC and the sand at Wrightsville Beach, NC. In Charleston, my friends and I spent the day walking through the open-air market, sitting by the Battery Seawall and playing frisbee in the shade before consuming an unhealthy amount of fried food and honey butter at Jestine’s Kitchen, arguably the best taste of the South. Conversely, beach day helped us offset our vitamin D deficiencies and lounge around by the pool and volleyball court. At the close of each day, we ended on a high note, literally and figuratively: each concert inspired a new love in my heart for music and the friends who created it with me.